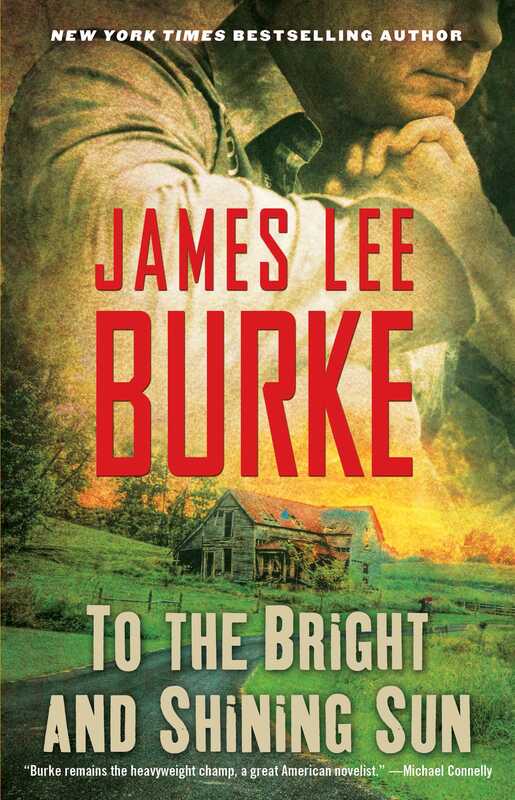 This early novel from bestselling author James Lee Burke is a gritty coming-of-age story about a young Kentucky miner growing up in the Appalachian mountains who’s torn between his family life and the lure of the city. 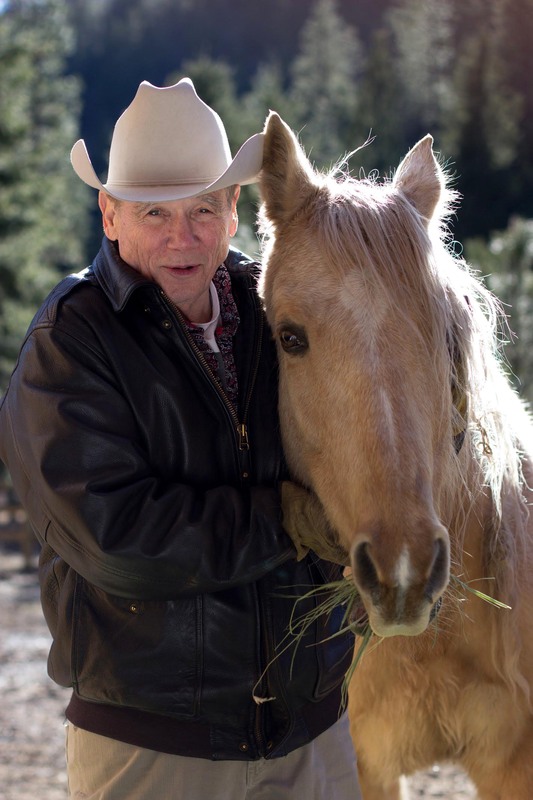 James Lee Burke, a writer who “can touch you in ways few writers can” (The Washington Post) brings his brilliant feel for time and place to this stunning story of Appalachia in the early 1960s. Here, Perry Woodson Hatfield James, a young man torn between family honor and the lure of seedy watering holes, must somehow survive the tempestuous journey from boyhood to manhood and escape the dark and atavistic heritage of the Cumberland Mountains.